Welcome to one of Vancouver’s Best Hair Salons. 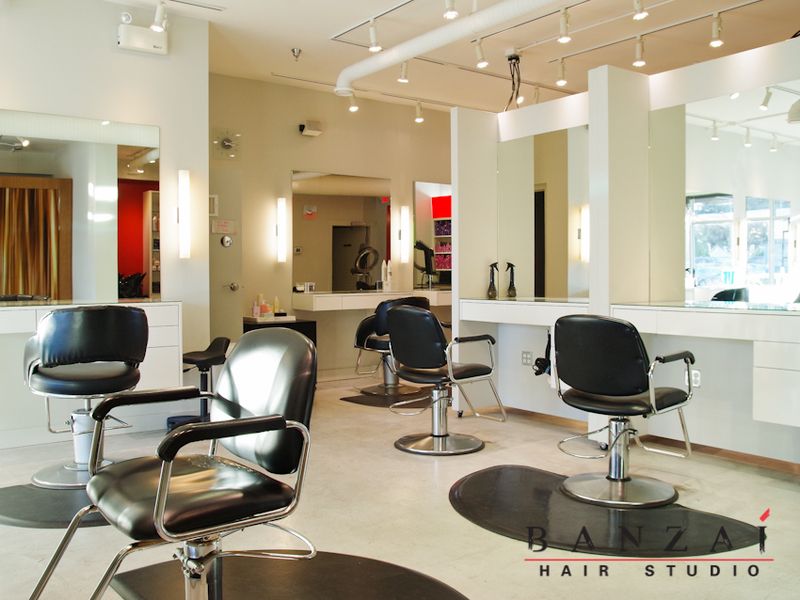 Located in SOMA or South of Main, Banzai Hair Studio has been on the scene for over 25 years recently moving from South Granville to Main St. With a topnotch experienced team of the city’s best hair stylists and colourists, Banzai will continue to set trends and offer up to date styles and colour services. 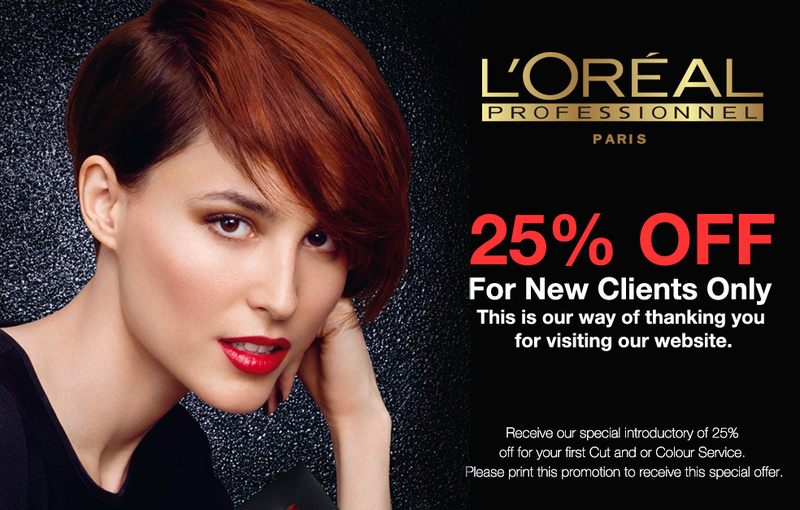 Come in and let us impress you! Banzai hair studio is amazing, I go there to get updos from Char, and hair Color from Brandi. They really care about their customers and very professional with all the decisions they make. They recommend products, but never push you to buy them. As hair stylists, it is essential that we stay up to date with current styles and seasonal trends in order for us to provide our clients with the absolute best in creativity and quality. 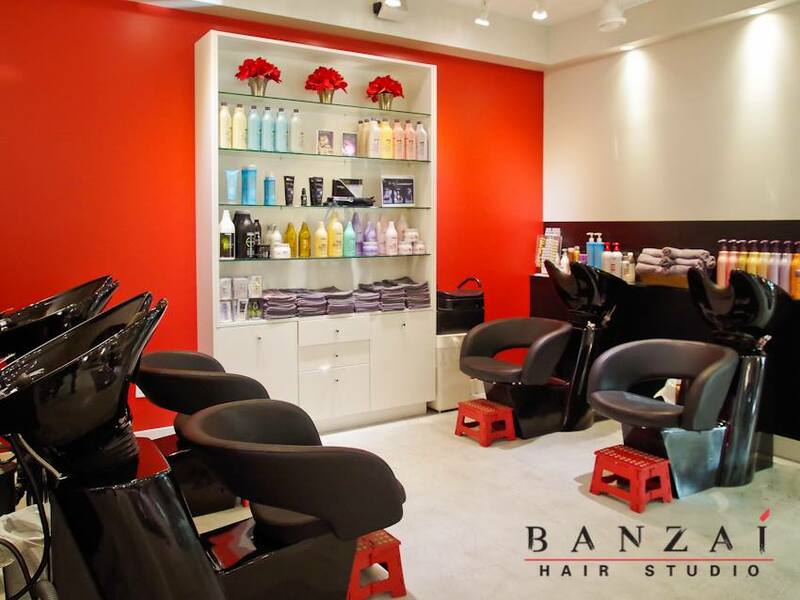 At Banzai Hair Studio, our stylists are constantly expanding their knowledge and inspiration through continuous training and education, enabling us to achieve the nothing but the best for our clients, while upholding the integrity that our Salon has always been known for. Creative and quality hair expertise on Main St. since 2004.